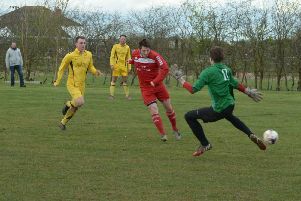 Sutton Rovers became the first Doncaster Rovers Senior League side to lower Armthorpe Markham Main's colours this season. 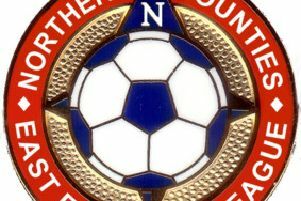 Askern produced arguably their best performance of the season in the Abacus Lighting Central Midlands League North Division clash at FC Bolsover. 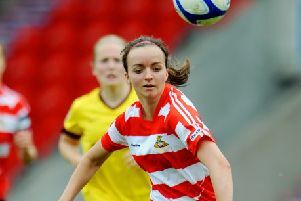 Rossington Main’s Oxford Street ground has been chosen to host Doncaster Rovers Belles’ SSE FA Women’s Cup third round match against Watford Ladies on Sunday, February 5 (2pm). 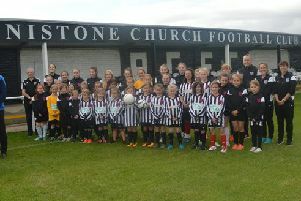 Local grassroots football has received a massive boost with the news that 84 new teams will be formed and 50 new coaches trained after a grants windfall. 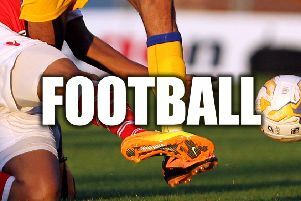 Denaby Main suffered a setback in their Division One title hopes as they were beaten for only the second time this season. 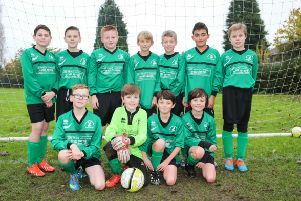 Scawthorpe Scorpions lifted the Under 11s League Cup after a hard fought 1-0 win over Balby Academy of Sport Blue. 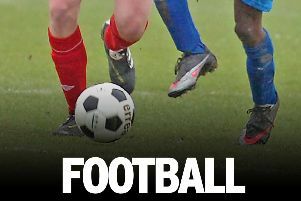 Second-placed Bentley Top Club remain in the driving seat to claim the Doncaster Sunday Alliance League Premier Division runners-up spot after beating fourth-placed FC Glasshouse 8-4. Kings Arms Reserves are through to the final of the Gainsborough Sunday League Junior Trophy after a 2-1 win over Walkeringham in Sunday’s semi-final. Crowle United moved second in the Scunthorpe Sunday League Division One standings after becoming the first team to take points off Fender BCS this season. 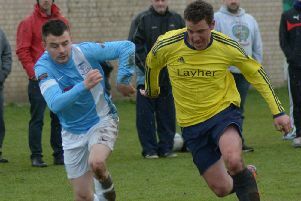 Championship title challengers Bullcroft Sports & Pastimes reached the semi-final of the Doncaster Sunday Alliance League’s Ernie Prince Memorial Cup, beating Premier Division visitors Leger Lions 2-0. 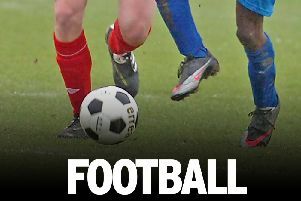 Sprotbrough and Cusworth Crusaders Red comfortably saw off the challenge of Babworth Rovers, winning 8-1 to record a sixth league win of the season in the U12s Division Two. 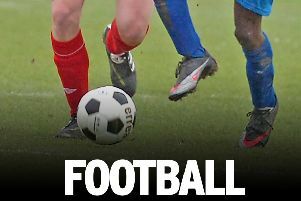 Canal Tavern opened up an eight-point gap at the top of the Doncaster Sunday Alliance League Premier Division table after beating Rhino’s by the odd goal in five. 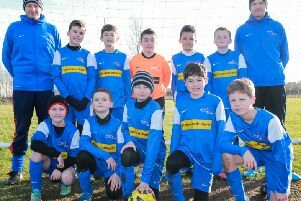 Balby Academy of Sport Blue under 11s won for a fifth successive game to remain within eight points of the Premier Division leaders, beating Finningley Harriers Blue 3-1. 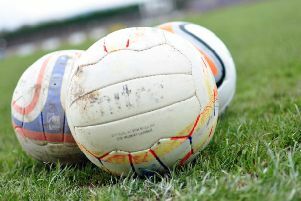 Second-placed Bentley Top Club’s Doncaster Sunday Alliance League Premier Division title hopes suffered a setback following their 2-1 defeat at Rhino’s. 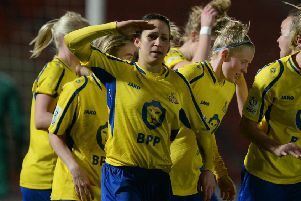 Doncaster Belles remain on course to win the Sheffield & Hallamshire Girls County League Division One title after an emphatic 8-0 victory at Sheffield United Community Ladies. 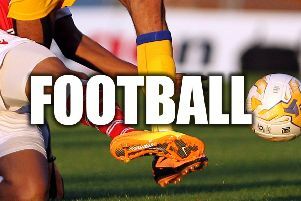 Armthorpe Welfare will host league newcomers Worksop Town in their Northern Counties East League Premier Division opener on August 9. 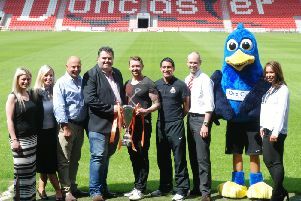 Organisers hope the fourth annual Doncaster Business Cup will raise £10,000 for local cancer charity Firefly. 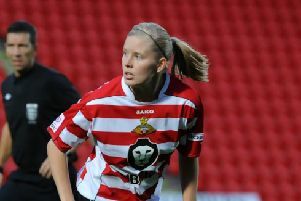 Doncaster Rovers Belles boss Gordon Staniforth says his side will not get too carried away with their table-topping position following their 4-1 thumping of Oxford United.